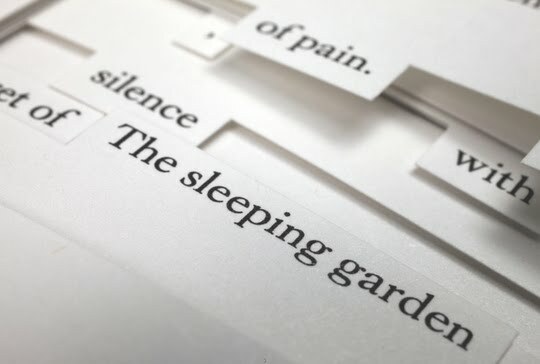 Jonathan Safran Foer made his forthcoming story Tree of Codes by cutting words and phrases out of Bruno Schultz's story "The Street of Crocodiles." A very three-dimensional object results. Take that, e-readers! I think that may become the future of paper books. Maybe not soon, but eventually. There is always at least some market for art. I can't help wondering whether the motive here was art. Or is this a deliberate and thinly-veiled warning shot across the bow of the digital readers? I'm not sure such things as Foer's story can effectively challenge the technological alternatives if they were created purely out of an ulterior motive of doing just that.